Situated at Kingsway Golf Course in Melbourn, Cambridgeshire, Footgolf combines the best of both football and golf in one fun yet relaxing game. 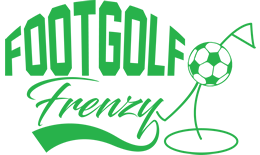 This Golf Course offers Footgolf on its 9-hole Orchard Golf Course daily throughout the week and on weekend afternoons. Once you’ve tested your skills on the course getting round in as few kicks as possible, head back to the clubhouse where you can enjoy food and drink in a warm and welcoming atmosphere. Footballs are available to use free of charge, and golf buggies can be hired if you need them. 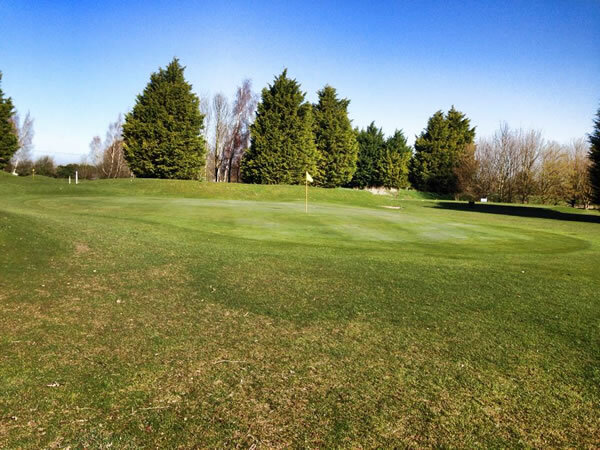 Footgolf is a fun and enjoyable way to while away a few hours whilst getting some exercise and laughter in at the same time, Kingsway is a perfect spot for Footgolf in Cambridgeshire.